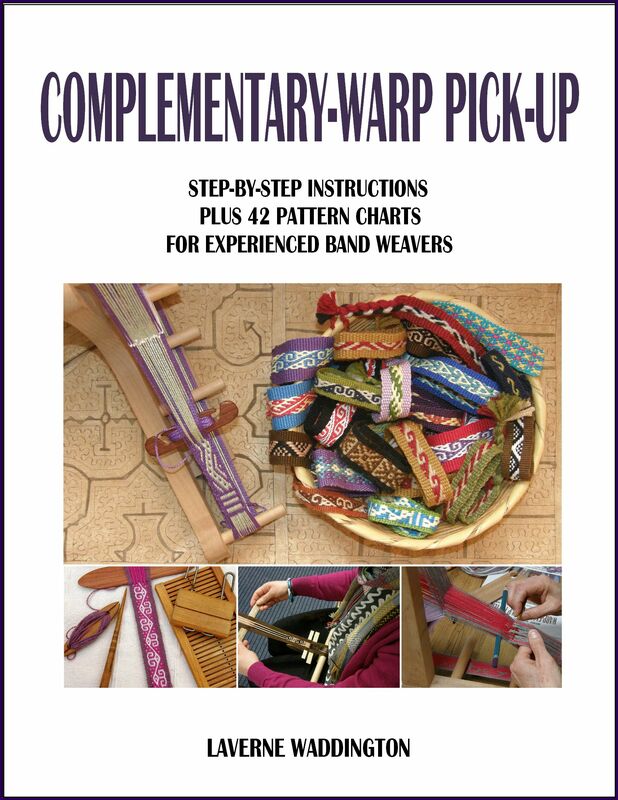 « Backstrap Weaving – Flip and Turn…New Pattern! Hi Laverne – ¡Felíz Navidad! y un Prosper Año Nuevo!! Hi Virginia. So nice to hear from you and thank you so much for your generous offer. I will email you. I am pretty sure I know the weaving you are talking about as I photographed many of them last time I visited you. There’s one unfinished one with some pretty jarring colors! Mangos for 12 cents?! Wow. I wish! Double Wow with your new silk project! I can’t stop looking at it. Isn’t it wonderful that fabric can be so flexible and forgiving to allow you to sew your two brown panels together so successfully! Absolutely beautiful. 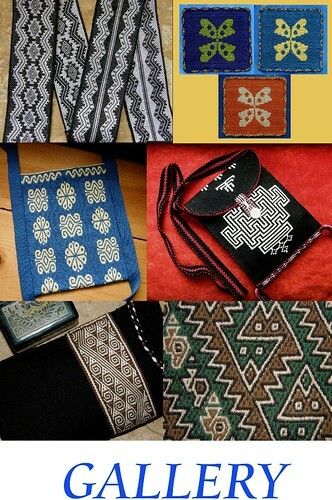 Yoga straps woven in Bolivia – brilliant! And Lilly’s backstrap (with Lilly weaving) is completely adorable. Just a thought… the silk may be behaving differently because of the way in which the fiber takes to the color of the dye. 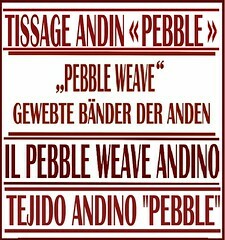 I realized this when I was weaving using local wool for rugs. The lighter color dyed wool was not as dense and easy to use and the darker colored wool was a much easier to use. 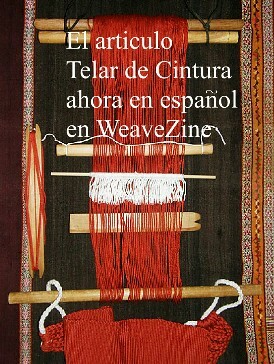 I also confirmed this with my weaving mentor. So, unless the spinning is finer or the silk is of a different grade, it is probably the color it was dyed. Thanks. Yes, I have come across what you describe with various materials. The dye color certainly does seem to to affect the behavior.It makes it necessary to sample with the color I intend using although, sometimes I don’t want to for fear of running out of thread for the main project. 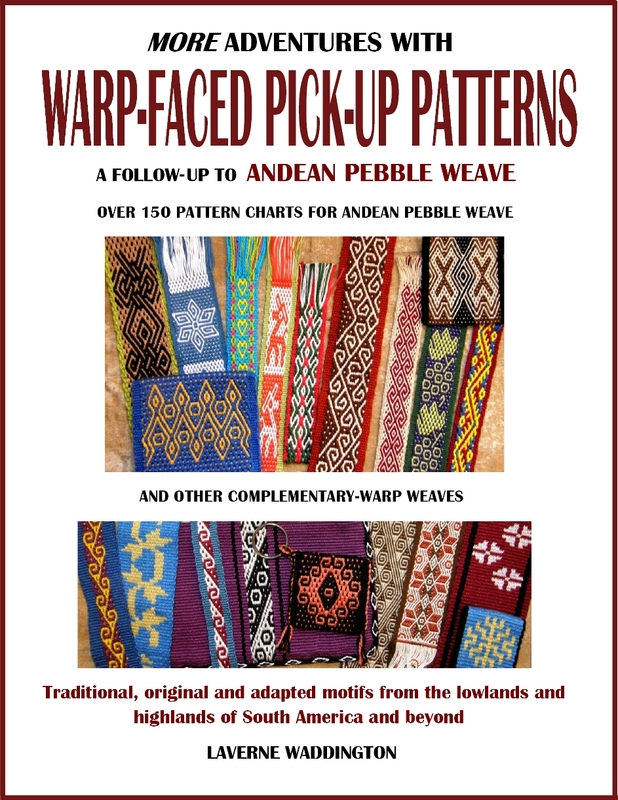 It’s interesting how you have learned to make do over there and yet many of us focus on having the perfect gear and equipment for everything (speaking as a beginner rigid heddle loom weaver, sewer, etc plus hiker/camper). I am always buying equipment for my crafts and hiking/camping. My one invention was to get a wooden ruler fashioned into a pick up stick that works really well (my father did it on his lathe). I also asked him to do a large pick up stick from some spare lumber. He did it beautifully but it is too heavy! So I ended up ordering one from Ashford. Hi Melanie. Yes, some of my favorite tools are the home made make-do type ones. I now have four broomsticks and am ready for anything! That teal project of yours is absolutely stunningly beautiful. There was so much I learned from this blog – two shed rods for sticky warps, tatting cotton for heddles, beautiful embroidery stitching for joining panels… thank you! You know, though, I still don’t really get the “coil rod” so if you could one day take some more photos of this bit or direct me to where I might learn a bit more about exactly what it looks like and how to put it in there, I would be so grateful. I loved the idea for yoga mats and inkle place mats, and that little wee backstrap is so cute, isn’t it? Hi Julia. Thanks so much for your comments. 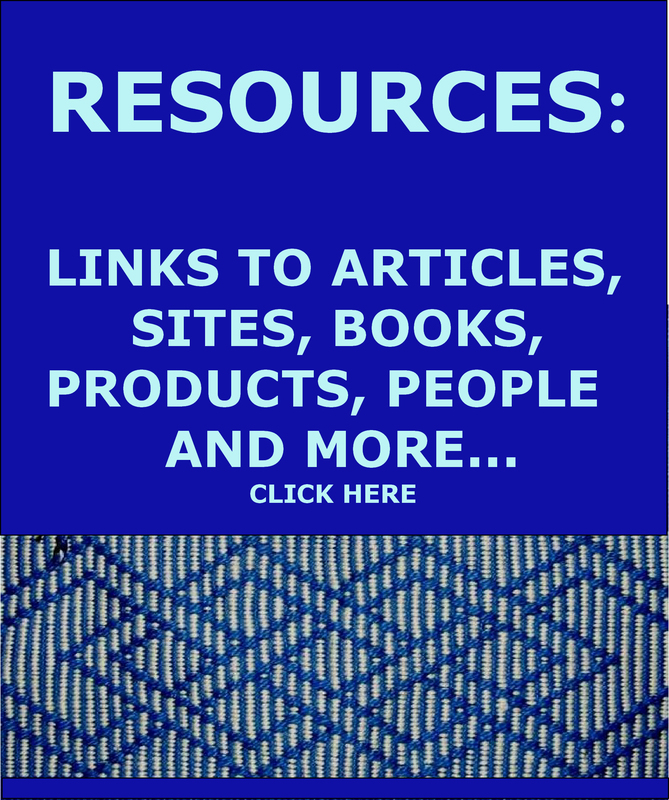 There is a list of FAQs on the side bar of the blog. The very last one is about the coil rod. I have never done a tutorial on this but if you follow the links to the various posts I have written about it, you should be able to see how it works. There is a drawing and many photos. I hope this helps until the day when I can write more specific instructions.